Cruiser Charters, Sport Fisher & Yacht Charters. Call Us Tollfree From Anywhere in The World. First Class & Affordable Sport fishing Charters in Cabo San Lucas. Something for All Tastes and All Budgets. It all began in 1999 the 35' Bertram Sportfisher "CABO MAGIC" which was sold in 2011. This is where the Majestic Pacific Ocean Meets the <?xml:namespace prefix = "st1" />Bountiful Sea of Cortez. 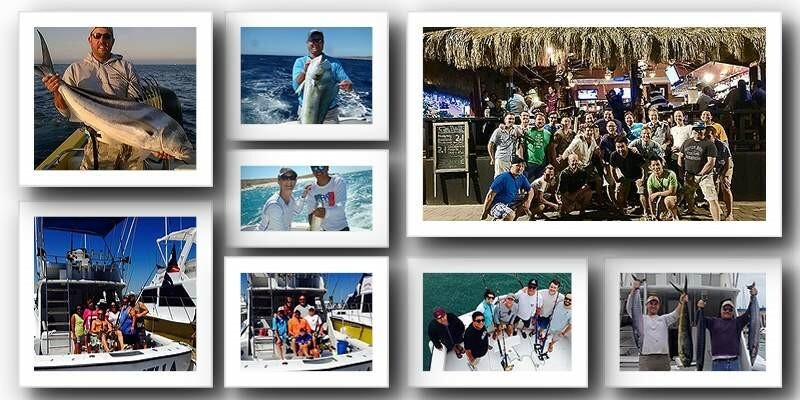 Cabo Magic sportfishing charters in Cabo San Lucas is your place for “Bucket List” fulfillment. Be camera ready to capture Kodak moments!! #1 Destination for World Class Sport Fishing.